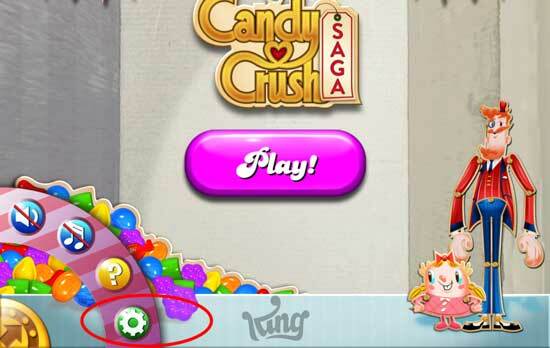 Logging out to Candy Crush Saga when you are using iPad, iPad mini, iPhone or other tablet using android is quite tricky, I noticed that you need to tap the settings menu twice in order to log out. 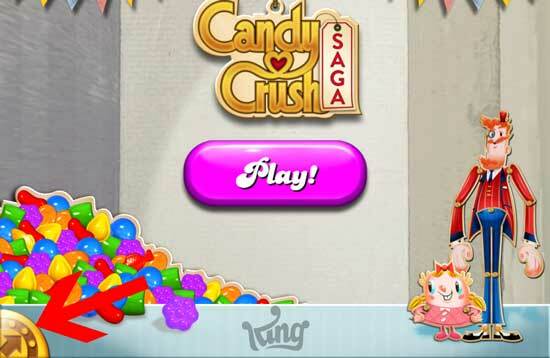 I will show you the step by step with screen shot taken from iPad Mini how you can easily log out to Candy Crush Saga. 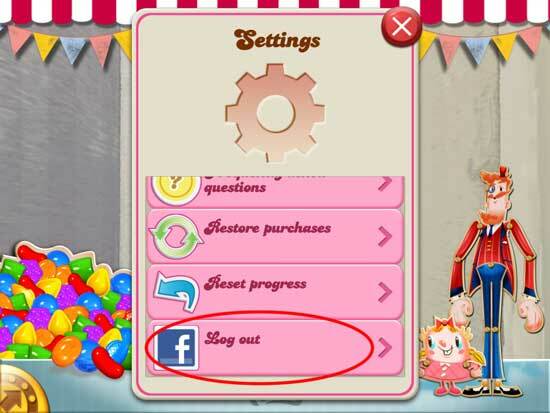 By the way I’ll use an iPad mini as sample for this instruction, you can also check out this post how to change Facebook account on Candy Crush Saga if you want to change your Facebook account. You need to tap on the settings menu found at the bottom left corner part of your screen, a window will pop up, then tap on the red button, see the picture below. 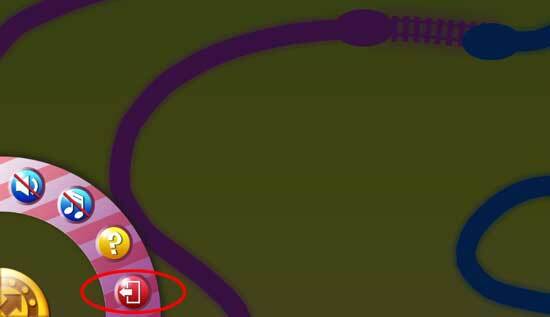 After you tap on the red button a window will appear like the one below, tap again on the settings menu. Another window will pop up almost same for the first time you tap on the settings, but you will notice that instead of the red button a green icon with a familiar settings logo, see the picture below. Tap on that green button and another window will pop up, this time the settings window, tap the log out link and you’re done, see the picture below. Please consider sharing this post if you find it helpful, enjoy!